Portraits of my two birdies every week of 2014. 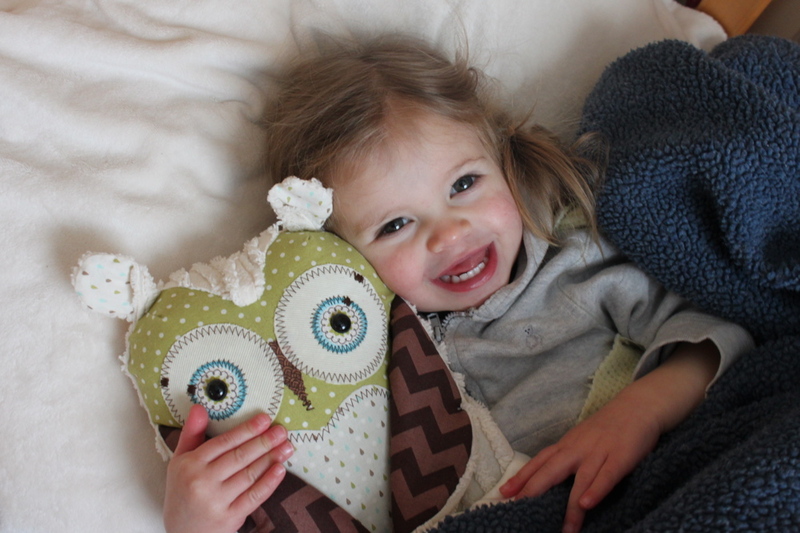 Phoebe Jane with her BWinks owl. Joyful! Pure sunshine. Wren Sabina drawing. Concentrated. Working hard. Inspiring. This project is inspired by the 52 Project. Will you join me? 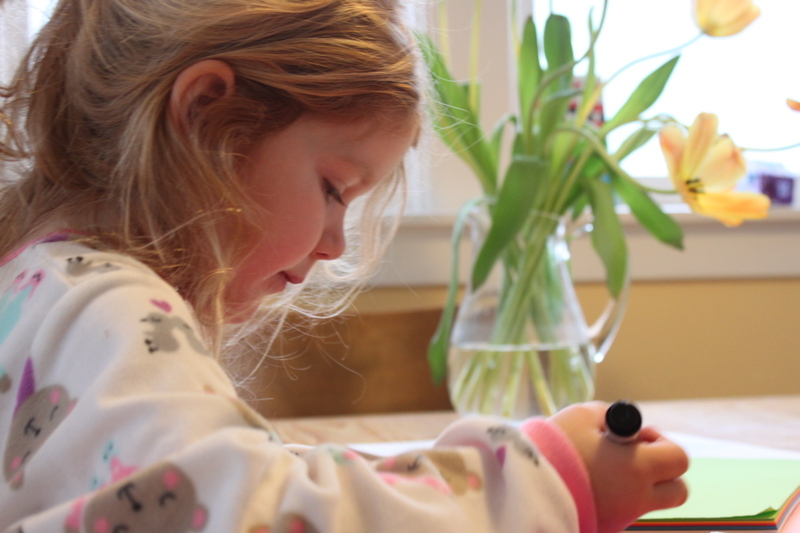 This entry was posted in baby, photography and tagged 52 project, birdies by BeSquirrely. Bookmark the permalink.